Cold Feet producer Big Talk Productions is heading north with a new production base out of Manchester. The northern outpost, titled Big Talk North, will focus on developing and producing comedy and drama. Big Talk’s northern ambitions come a week after Channel 4 unveiled the city as the base for its national headquarters. The producer joins the likes of UKTV and Endemol Shine North (now Workerbee), which have also recently set up shop in northern England. The ITV Studios-owned producer has a long track record of filming up north, with titles including Cold Feet (ITV), Raised By Wolves (Channel 4) and Houdini & Doyle (ITV/Fox) all filmed up north. Executive producer Kathryn O’Connor, who is already Manchester-based, is to head up development for the new office. Her credits out of northern England include Jimmy McGovern’s The Street, Coronation Street, Heartbeat and Vincent. 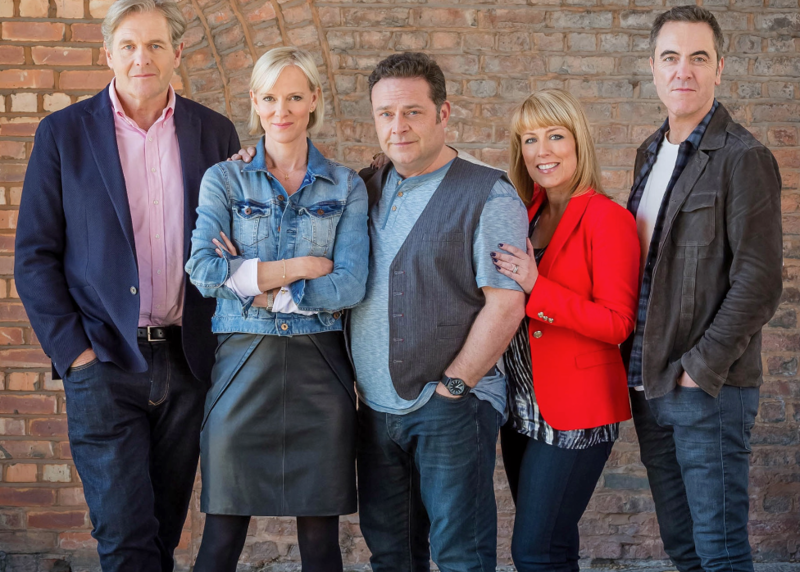 O’Connor, who recently produced Cold Feet, will also build on a long relationship with producer Margaret Conway and line producer Helen Blyth, who will continue to work closely with the business. Chief executive Kenton Allen said: “I owe my career to the many very talented individuals in the north west. I started working at Granada Televison in 1994 which is how I was lucky enough to meet Craig Cash and Caroline Aherne and produce The Royle Family.